This year at Buckle, our focus is to become our most powerful selves and we invite you to join us. We are determined to find joy in the small victories, follow our hearts, and find an overall sense of happiness as we approach our goals. It’s a vision that, together, we can be successful through positive attitudes and top talent. A vision that says, “We are Unstoppable”. 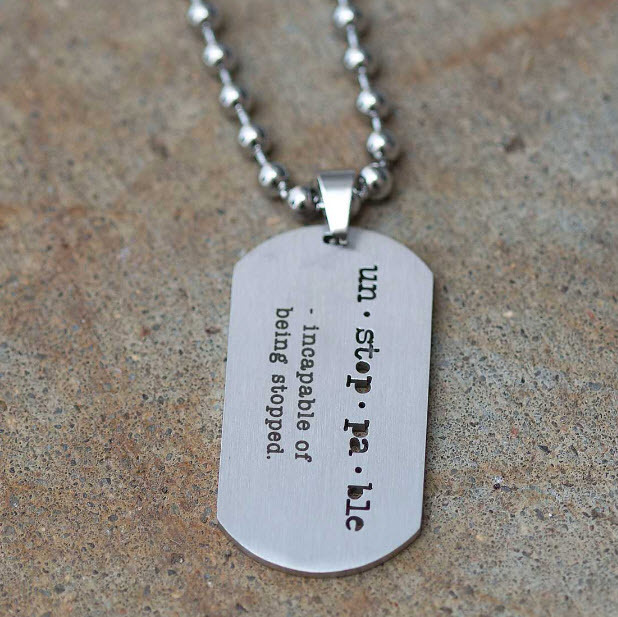 That’s why Buckle and Jaeci created a line of jewelry that asks you to do everything you’ve set out to accomplish. 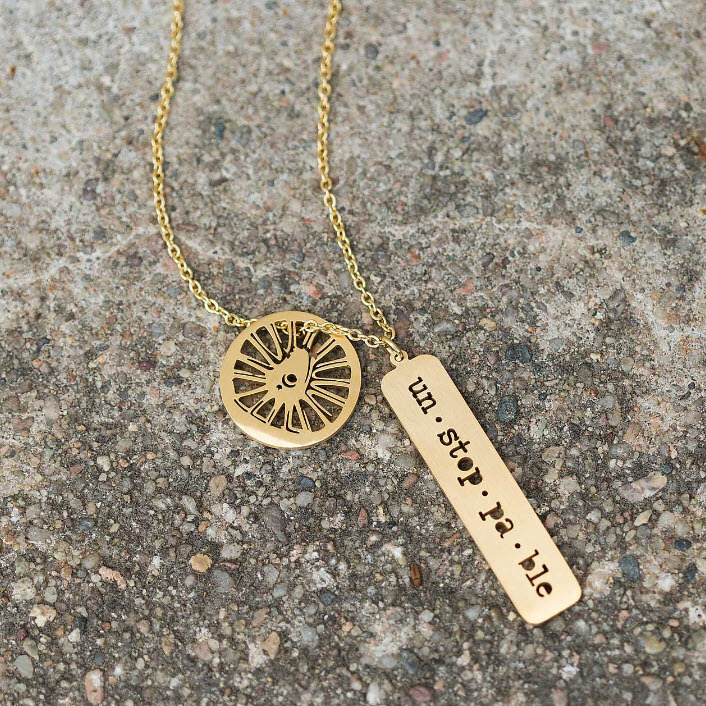 Some of our “Unstoppable” collection features a train wheel. Like the little engine that could, we believe that reaching your goals and dreams starts with the right mind set. Because “Unstoppable” doesn’t mean there won’t be set backs along the way, but rather, staying on the right track through the up’s and down’s. 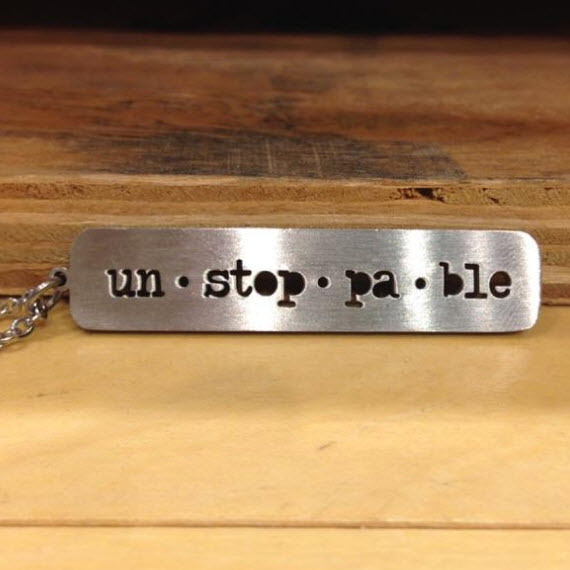 What makes you unstoppable? 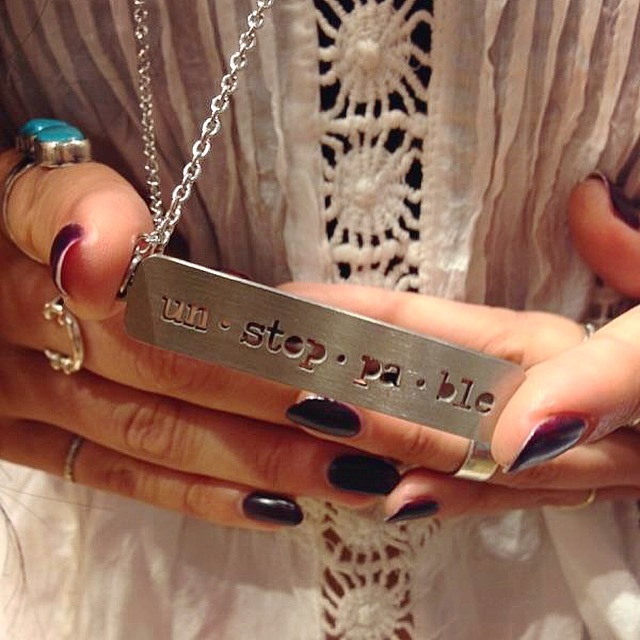 Share with us via instagram with #BtheTrain, and shop Jaeci’s “Unstoppable” collection at your local Buckle store or on buckle.com. Get a FREE gift with a qualifying jean purchase! See details now.